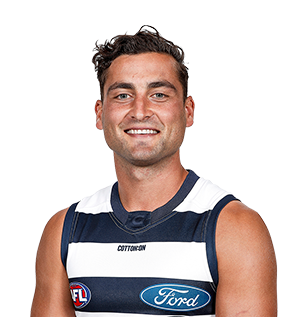 Floating between the midfield and forward line Dahlhaus' quick thinking and persistence has the ability to break the game open. While more than willing to take the game on, he has a special talent for creating opportunities for his teammates and a natural instinct to chase down opponents. 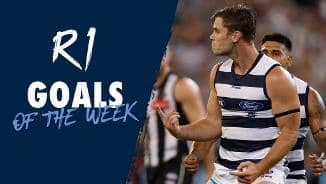 Dahlhaus joins the Cats for the 2019 season. 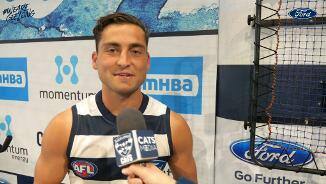 Dahlhaus was a member of the Western Bulldogs' 2016 AFL Premiership team.